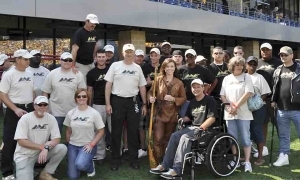 Please help us spread the word about our Mountain Eagles and how to help our wounded and injured military service members. 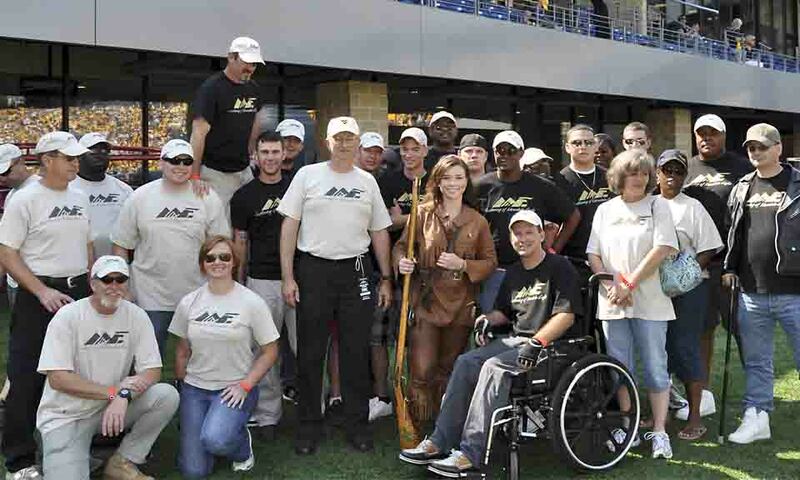 Only by raising awareness can we enhance the support of other organizations in efforts to help our wounded veterans. Thank you to all the Americans who have given and suffered so much to protect our country and protect our freedom. Please help us to continue to help them heal and offer them the support and recognition they so justly deserve. We appreciate the service and sacrifice of our Mountain Eagles and their families. Thank you for your service! Gathering of Mountain Eagles could not operate without the assistance and donations from our wonderful Sponsors and supporters. Thank you all!